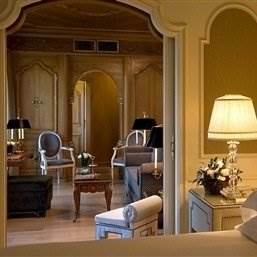 Welcome to the Hassler Roma webcam! 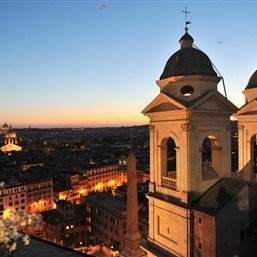 Our hotel overlooks the Spanish Steps and the Trinità dei Monti church. Come and enjoy one of the best views of Rome! 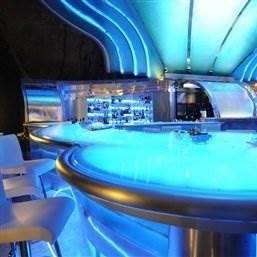 On the 6th floor you can have a magical dinner at our panoramic Michelin starred restaurant Imàgo. On the 3rd floor our Amorvero SPA can make you experience exclusive treatments and then relax on the Spa terrace. 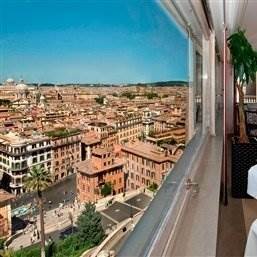 Stay in our beautiful rooms & suites, dine and relax on top of the Spanish Steps with this breath-taking view. Follow us all day long, our webcam is active day and night!